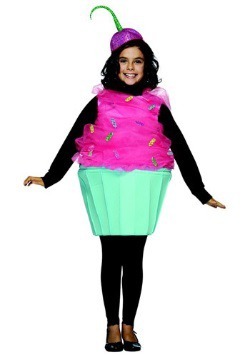 Cupcakes are hot right now! 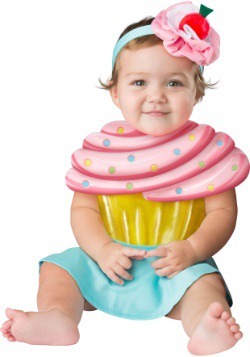 Shows like Cupcake Wars, The Cupcake Girls, and DC Cupcakes have brought confectionery baking to a whole new level. 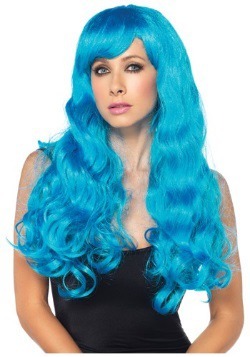 If you're on the hunt for a cute and deliciously entertaining costume, peruse our awesome selection. 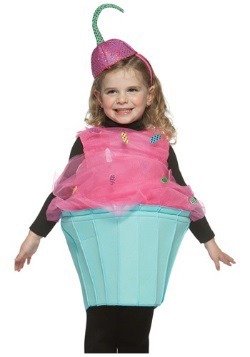 We've one piece cupcake suits, and cute cupcake maker dresses for adults, children, and toddlers. 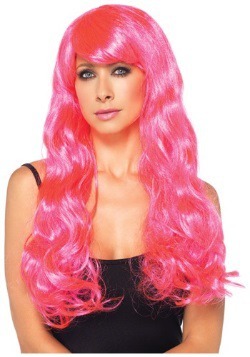 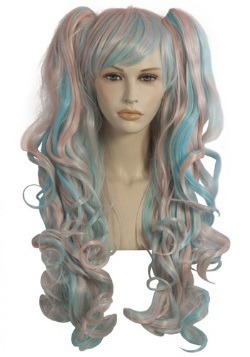 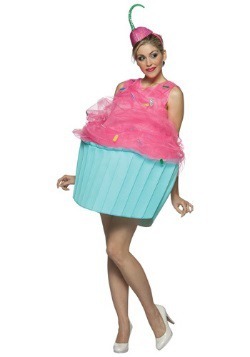 And of course if you have fantasies of living in a candyland world like Katy Perry.. well, we've got that costume too! 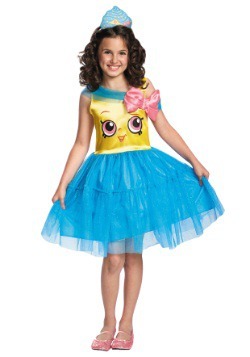 From cupcake princesses to California girls, Halloweencostumes.com has got you covered!This selection of adorable costumes will let you being the sweetest treat at the party.